Pokémon Go’s latest tracking update did not please everyone. 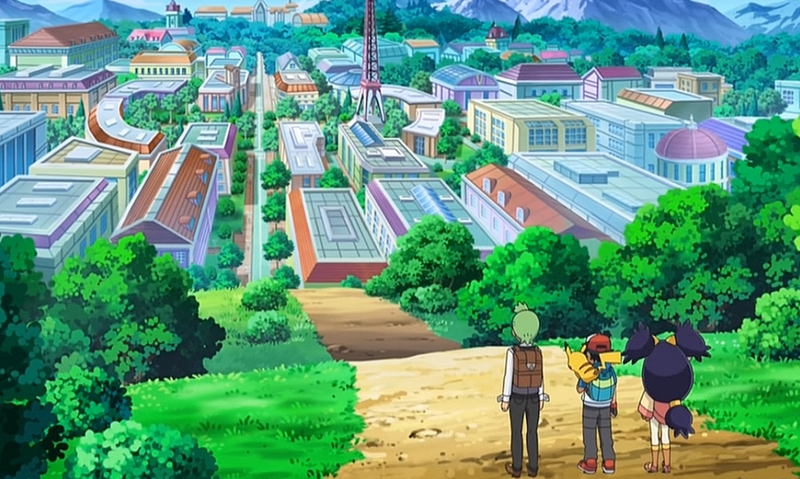 Urban and rural players have access one of two Pokémon tracking features, but neither has both—what players say is the ideal solution. Fans have some theories why. Players near PokéStops can only track Pokémon around those PokéStops with the “Nearby” feature, which players far from PokéStops cannot access. On a bottom right tab, nine “Nearby” Pokémon are shown alongside the PokéStop closest to them. To track and catch them, players must go to the designated PokéStop and walk around. But these players are angry they don’t have the “Sightings” feature anymore, which is exclusive to far-flung Pokémon Go players. Players can use “Sightings” when they’re more than 200 meters away from the nearest PokéStop. With “Sightings,” Pokémon within a certain radius of the player are shown. These players know what’s directly around them. The downside: With “Sightings,” Pokémons’ specific locations are unclear, prompting the player to wander around radially until the Pokémon pop into view. So, in PokéStop-rich areas, players with “Nearby” wouldn’t know if a Charizard spawned right behind them on their way to catch a Golbat by Starbucks over yonder. But players only know what Pokémon are nearby when they’re out in the cornfields, over 200 meters away from the nearest Stop. This tracker was tested over a four-month period in San Francisco. It’s hard to believe that nobody at Niantic considered that players outside and within San Francisco would be playing entirely different games. Why can’t players have both? But that doesn’t explain the exclusivity of rural players’ “Sightings” feature. When players can’t track Pokémon, it’s helpful to know which are around, so they’re aren’t completely lost. But, with the tracker’s first iteration, which had players tracking Pokémons’ distances with “footprints,” players were glued to their phones. Stories of dangerous treks in traffic made semi-aimless Pokémon tracking seem potentially fatal. It was bad press. Nick alleges that “Sightings” can prevent that. “Niantic didn’t like the idea of people staring at their phones while they try to find Pokémon,” he says. So, as long as “Sightings” is basically useless for actual tracking, players probably won’t wander into traffic. These are just theories. Months after the hit mobile game’s release, issues with the tracker are still making players throw their hands in the air. There have to be reasons aside from simple incompetence that Niantic hasn’t successfully developed a good Pokémon tracker for their wildly popular game. Monetization and safety could have something to do with it.